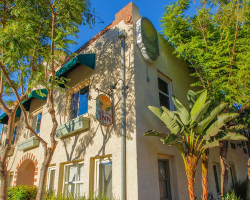 At Innsoft, we pride ourselves on providing straightforward, value-oriented hotel management software. 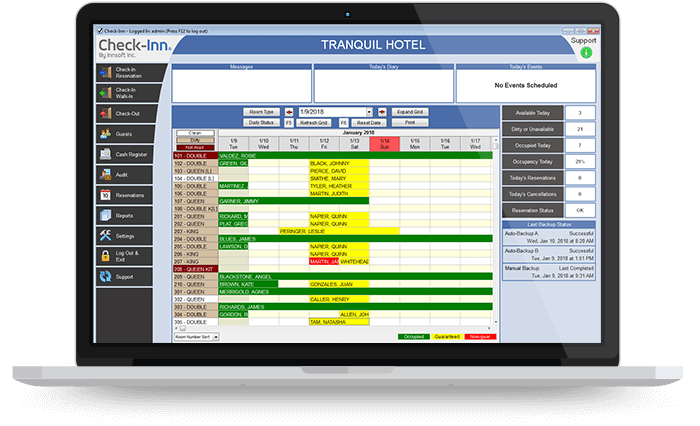 Streamline your hotel operations & more with our intuitive & fully customizable hotel software and motel software. Here at Innsoft we focus on hotel management software for independent, small and mid-sized properties with up to 350 rooms. 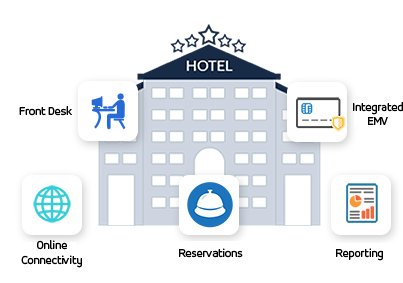 Connect-Inn channel manager allows you to instantly manage 100+ travel portals from a single platform while reservations book instantly into your hotel management software. 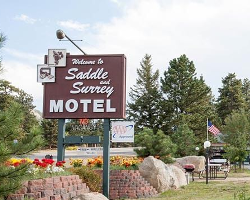 Include the Connect-Inn Booking Button to allow reservations to be made directly from your property’s website. Innsoft understands how important direct online bookings are to you and your hotel business. The Booking Button converts your website traffic into confirmed commission-free reservations with a modern hotel booking engine. 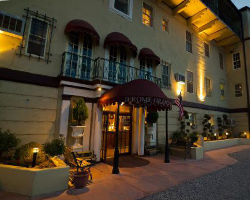 Hotel inventory automatically updates, while reservations flow seamlessly into your hotel management system. 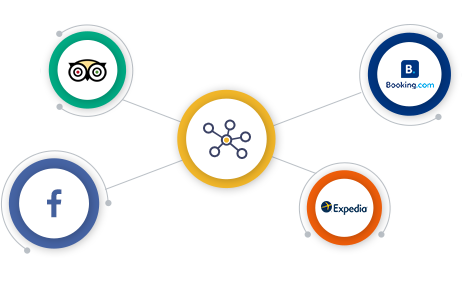 Include the Connect-Inn hotel channel manager to manage all your OTAs and Booking Button from one centralized location. 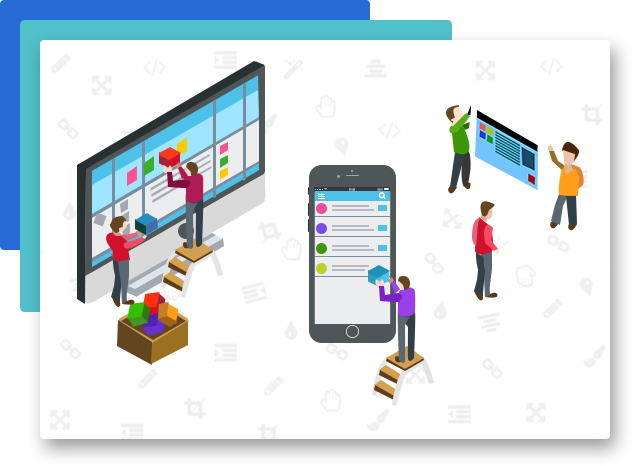 Stand out from others in your industry with a new updated, modern and mobile-optimized website. We take care of everything from design to hosting. Providing easy to use, stable hospitality solutions to property managers across the globe, with a technical support team that is the best in the industry. 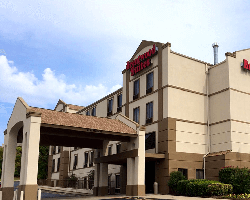 When you do business with Innsoft, you will receive courteous, patient service, fair pricing, and exceptional products and hotel software solutions. We offer FREE DEMOS as well as personalized price quotes. 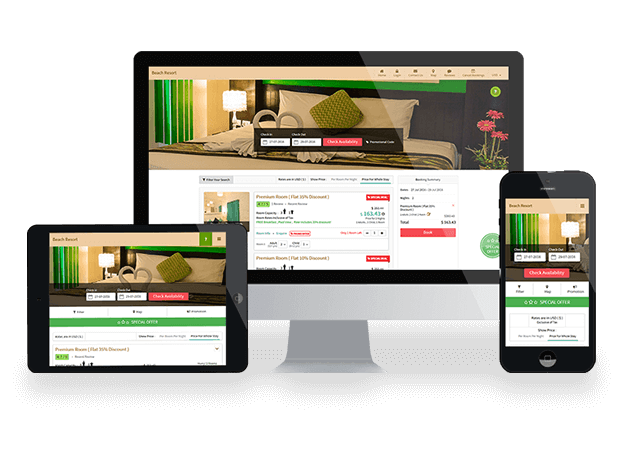 Innsoft is a leading hospitality solution provider in U.S for Hotel/Motel management software & hospitality products. 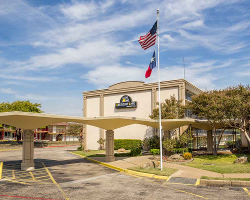 Our hotel solutions are intuitive, easy to use & affordable. 27 years in hospitality business and trusted by thousands of properties nationwide. I stay with Innsoft because they offer a great program. 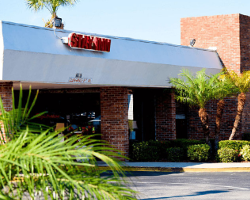 Check-Inn hotel management system is so easy to use and navigate. The technical team is really responsive. We have been an Innsoft customer for over 10 years. Your technical service team is gracious and helpful. Your hotel software is easy to use and has exactly what properties we need to run efficiently, it allows us the ability to give our guests a good experience. Innsoft is always trying create value for its customers with new updates. Have questions about company, software, price or benefits? Our support team is dedicated to delivering you with a high-quality service and skillful consulting with little to no waiting time.